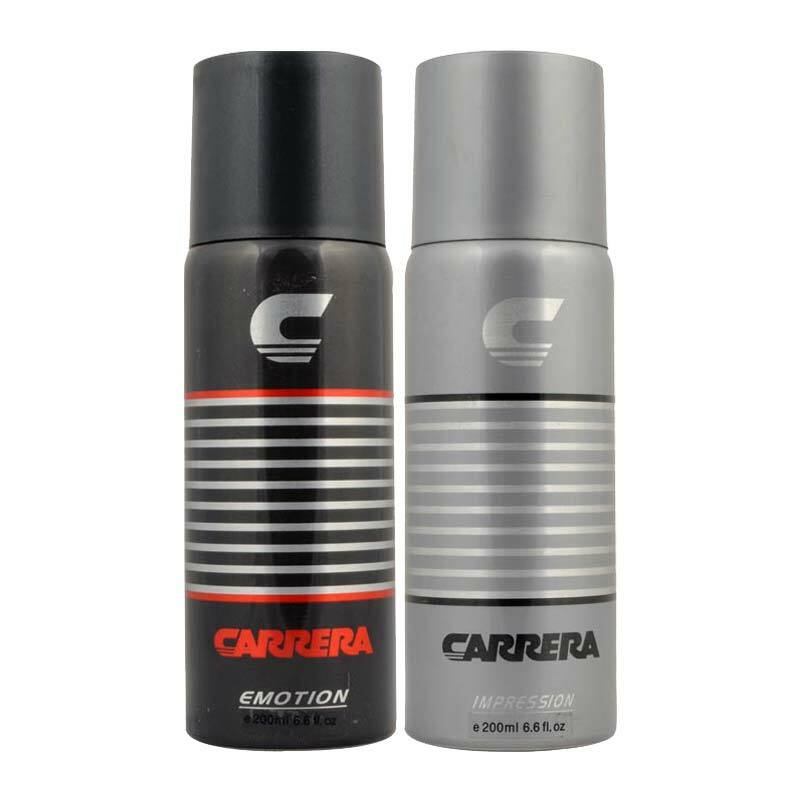 Carrera Carrera Emotion, Impression Pack of 2 Deodorants Carrera Deodorants For Men @ Best price in India. 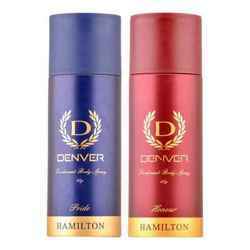 Buy Carrera Emotion & Impression Pack of 2 Deodorants 200 ML Each For Men just Rs. 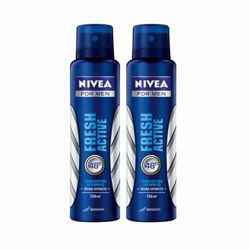 299/- Online From DeoBazaar.com with Best offers, discount, COD(Cash on Delivery) and Free shipping across in India. 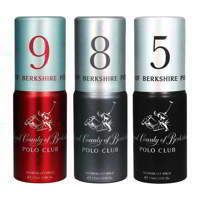 Product #: Regular price: Rs.650INR525(Sale ends 01 January ) Available from: DeoBazaar.com Condition: New In stock! Order now!